China Stories: Chinese Mathematician Yitang Zhang Wins $625K from the MacArthur Foundation! Mandarin Answers TOO! Chinese Mathematician Yitang Zhang Wins $625K from the MacArthur Foundation! Mandarin Answers TOO! Yitang Zhang is a mathematician tackling truly hard questions in number theory leading to the first finite bound on a gap between prime numbers and the best possible qualitative approximation of the twin prime conjecture. The Fellowship is a $625,000, no-strings-attached grant for individuals who have shown exceptional creativity in their work and the promise to do more. Learn more at www.macfound.org/Fellows. Yitang Zhang is a mathematician who emerged from relative obscurity with a landmark achievement in analytic number theory: the so-called bounded prime gap, which essentially establishes that the difference in spacing between two consecutive prime numbers is, infinitely often, bounded by a fixed number. Prime numbers have inspired great intrigue over the last centuries, and one of the most basic unanswered questions has been the spacing between two consecutive prime numbers, or the twin prime conjecture, which states that there are infinitely many pairs of primes that differ by two. Despite many efforts at proving this conjecture, mathematicians were not able to rule out the possibility that the gaps between primes continue to expand, eventually exceeding any particular bound. Zhang’s work shows that there are infinitely many consecutive primes, or pairs of primes, closer than 70 million. In other words, as you go to larger and larger numbers, the primes will not become further and further apart—you will keep finding prime pairs that differ by less than 70 million. While these conjectures have no known direct applications, although some allude to possible impact in cryptography, they represent a quintessentially hard problem, an area that has frustrated generations of mathematicians. Zhang built on techniques developed by experts over the last fifty years but combined these in a masterful way to provide the best possible qualitative approximation of the twin prime conjecture. His work has generated significant collaborations across the community to expand on his effort, and within months of his discovery that number was reduced from 70 million to less than 5,000. 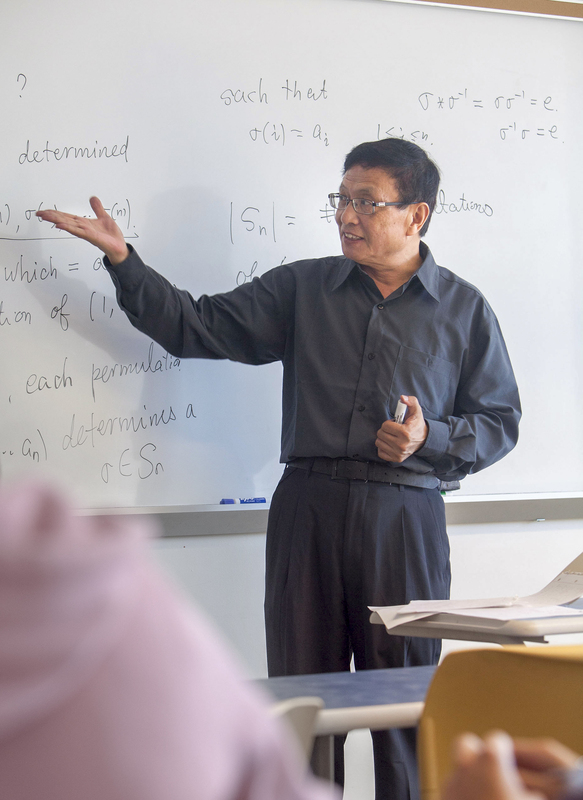 Zhang’s impact will surely grow as he turns his focus and incredible perseverance to other truly hard questions in number theory. 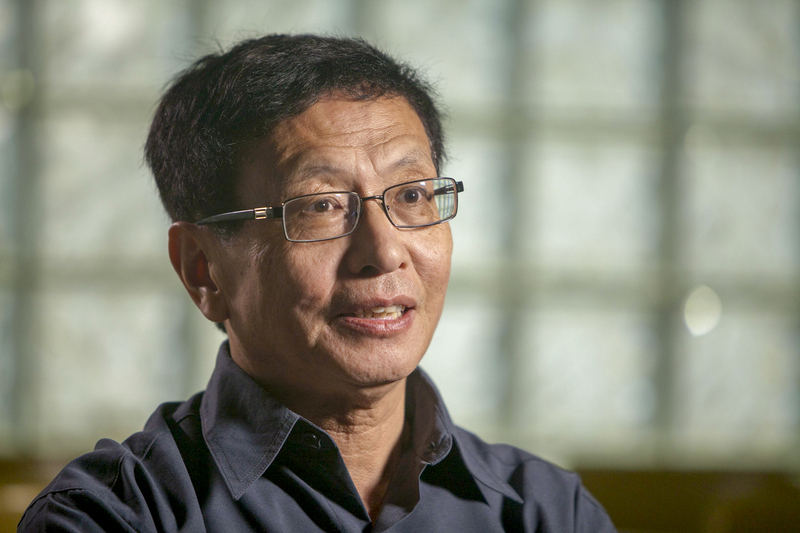 Mathematician and 2014 MacArthur Fellow Yitang Zhang answers interview questions in Mandarin.